French country is a look that is comfortable and inviting. 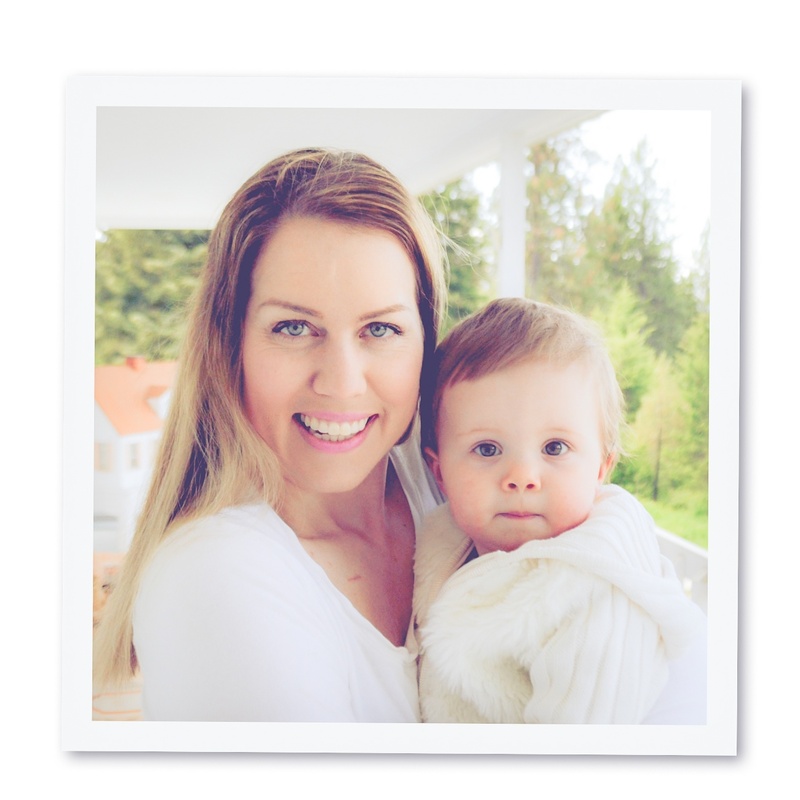 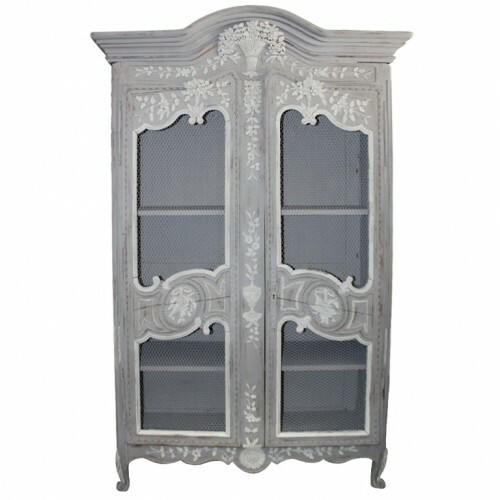 It is no wonder why it still remains to be one of the most popular styles to decorate around. 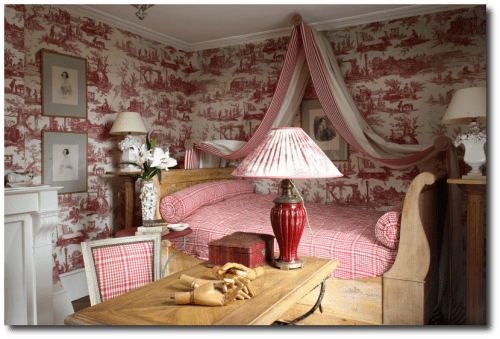 When you think about touring a French countryside home, you would expect to see classic printed drapery in the living room and natural stone floors throughout the house. 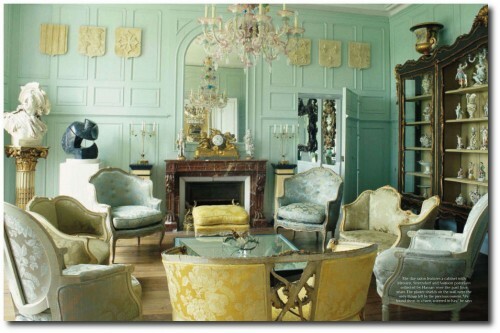 The walls would be finished in plaster and wooden furniture would be seen in a rough and distressed state. Rough painted plaster walls are seen in most French interiors, and is a key element to achieving this style. 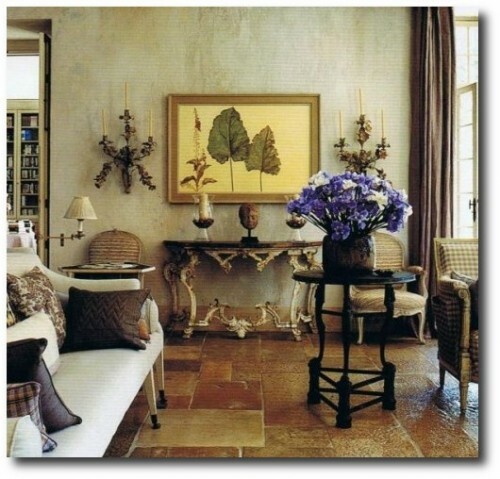 Faux painters often start with an ivory base and use a sponge with darker shades of cream to give the look of plaster. Mixing translucent glaze with several shades of ivory softens the look, making it appear more realistic. 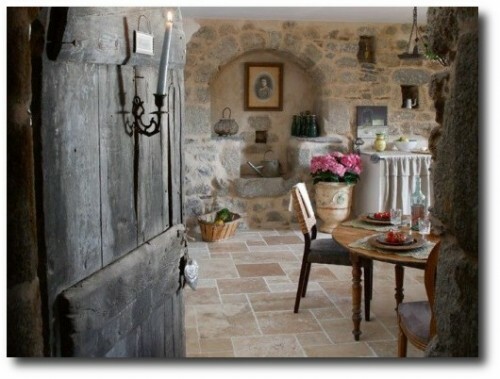 Natural stone floors can give the look of primitive France. 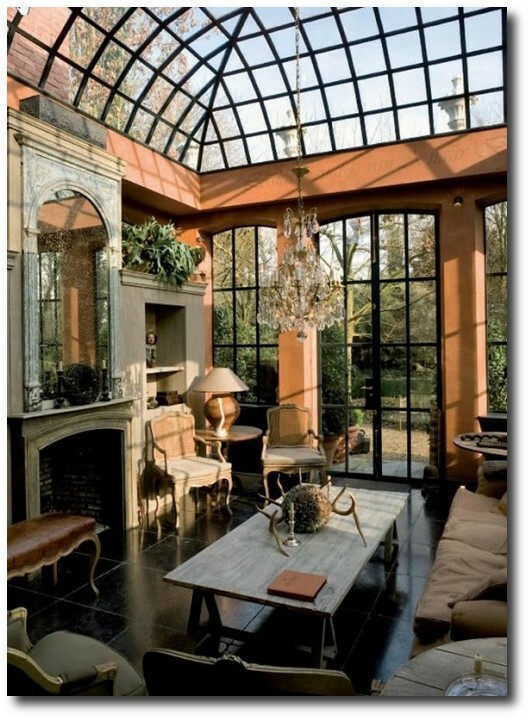 Architectural elements can be added such as a stone fireplace in the living room, iron lighting fixtures, and railings in staircases. 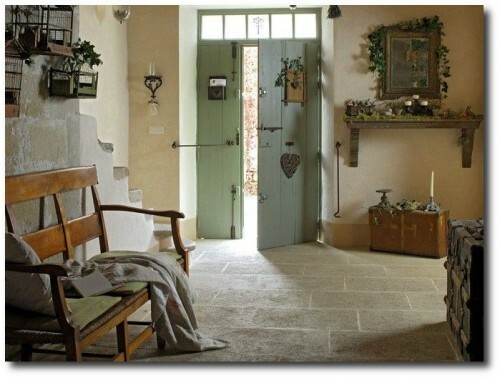 For tight budgets, consider polishing your concrete floors, instead of installing stone and using throw rugs which can bring back the warmth into the room. Buy reproduction rustic furniture with raw or painted wood. A large dining table in a dull low-sheen finish gives the look of old age. 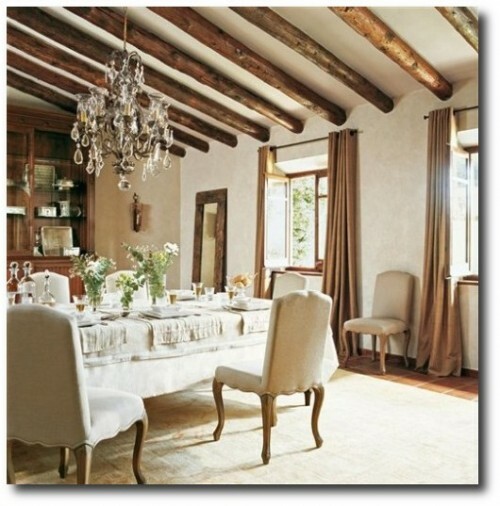 Purchase ladderback, vertical slat chairs with rush seating for a provincial look. 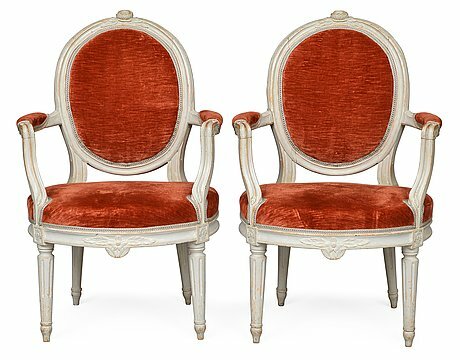 New upholstery or paint can update a vintage chair, so look for great chair frames which can be improved. 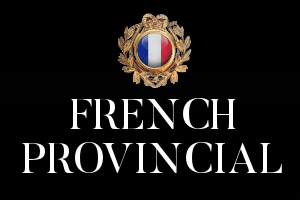 The French style has always been one surrounded by natural elements of stone and brick and warm colors such as gold, burnt rust, and cobalt blue. 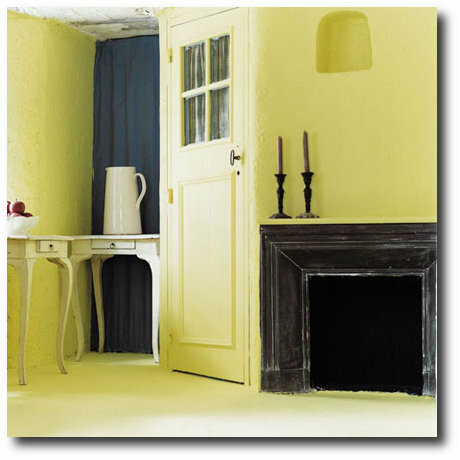 Furniture is featured in painted black, gray, corn yellow, deep grays. 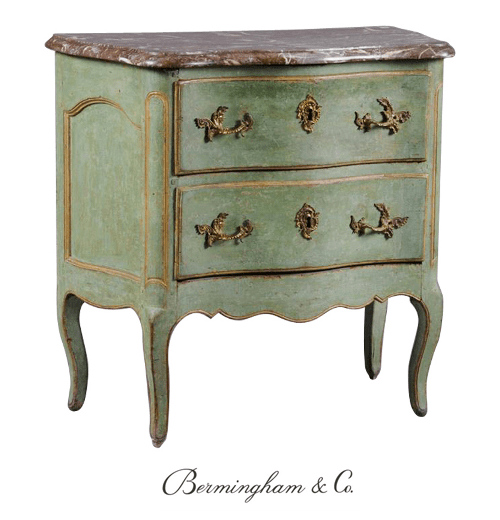 Heirloom furniture with layers of patina show a history generations that have passed. 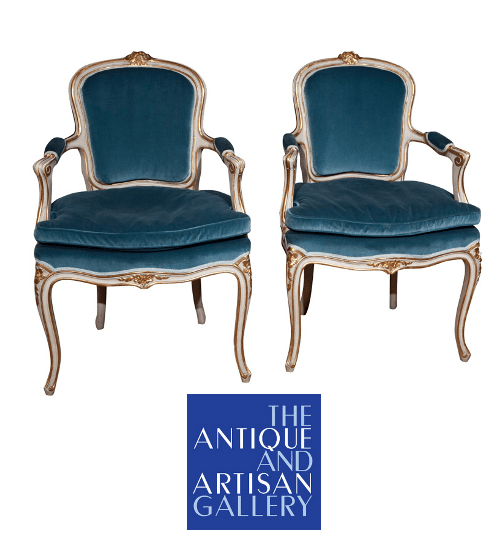 Most important when buying a chair, buy a frame and style that you love! 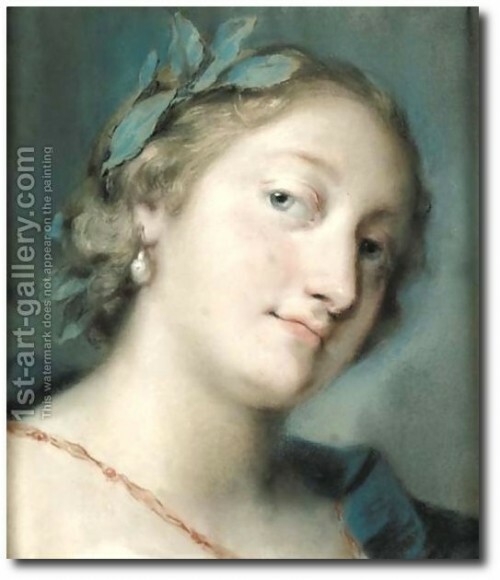 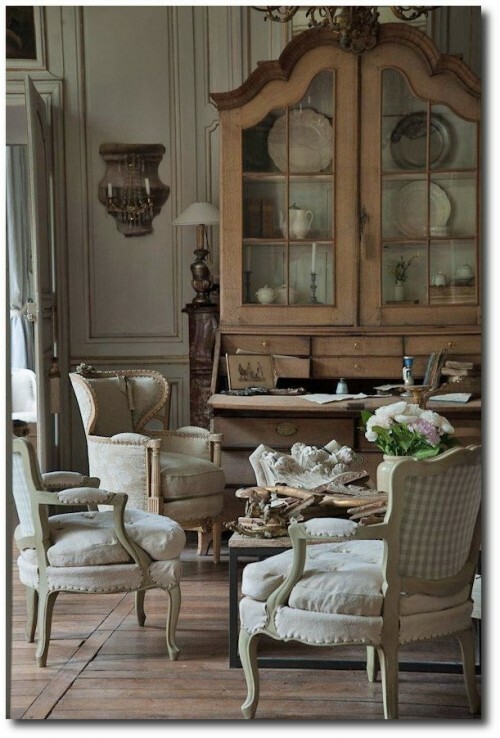 Work With Opposite Colors- Typical French country interiors often have contrasting texture and color. Pale plaster walls and ceilings can be punctuated with dark rough wood beams. 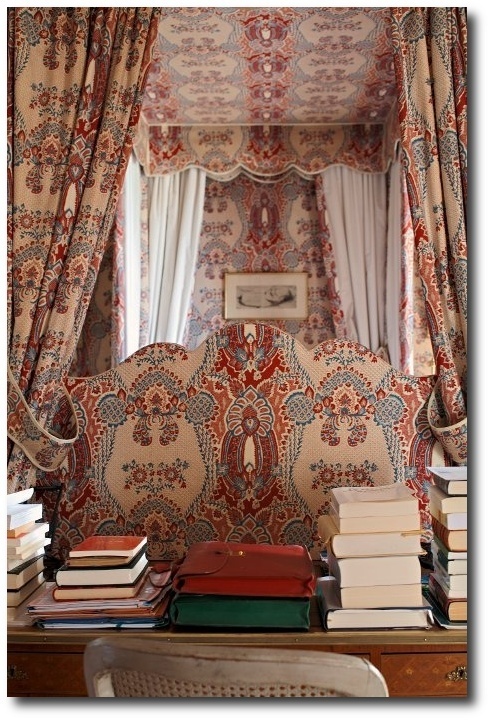 Colorful provincial printed fabrics can set against lighter-toned interiors. 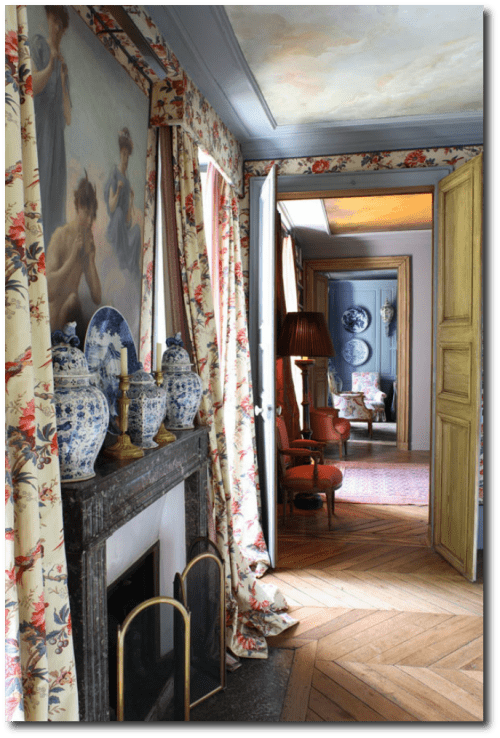 If your interior is based around lighter colored walls and furniture, work with prints in blue and red, or purple and eggplant. 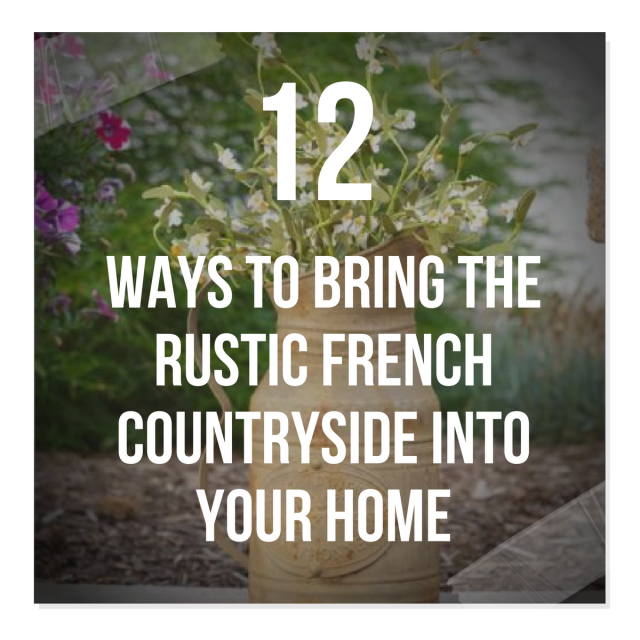 These warmer colors bring out the French country style. 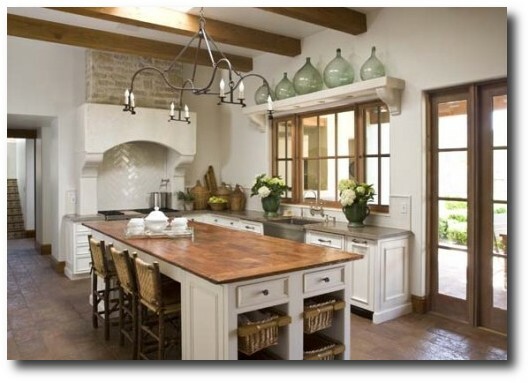 Work With Copper- Think about accessorizing with copper pots, natural linens, and glass tableware for the kitchen areas. 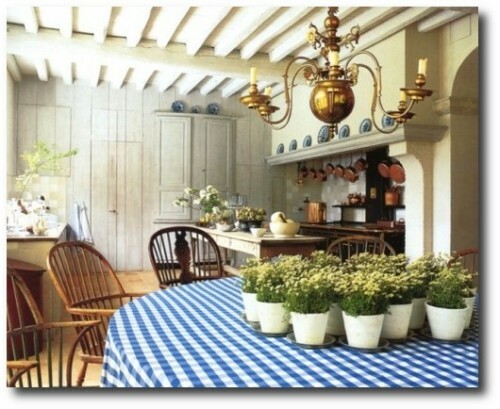 Use a pot display rack in the windows above the sink or table to give that old world feel. 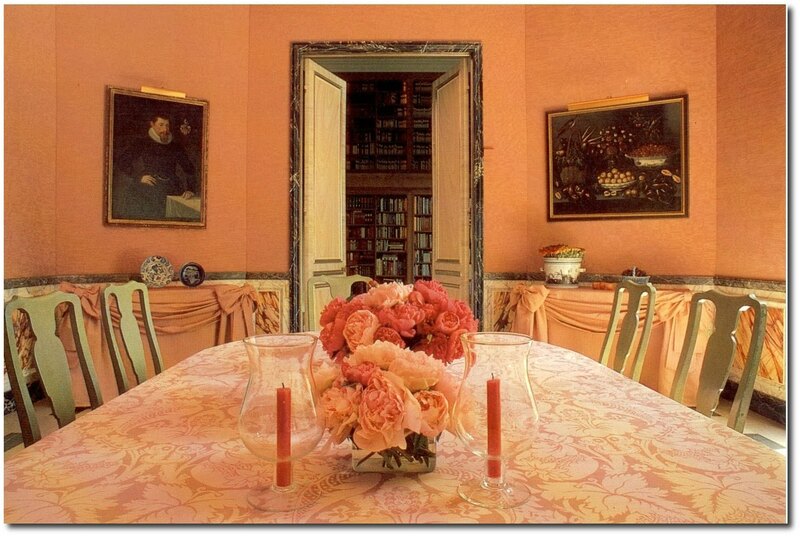 Decorate With Pottery- Colorful and muted pottery often adorns a French country table. 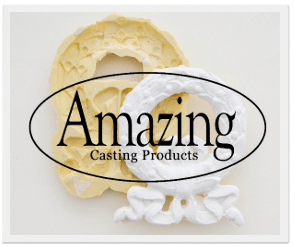 Work with iron or wooden bowls for centerpieces, and iron candle stick holders to create the perfect centerpieces for your buffet tables. 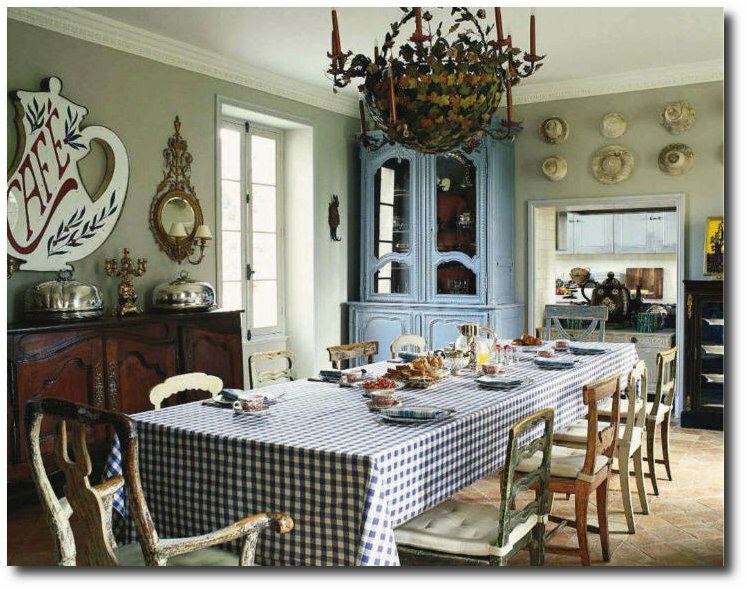 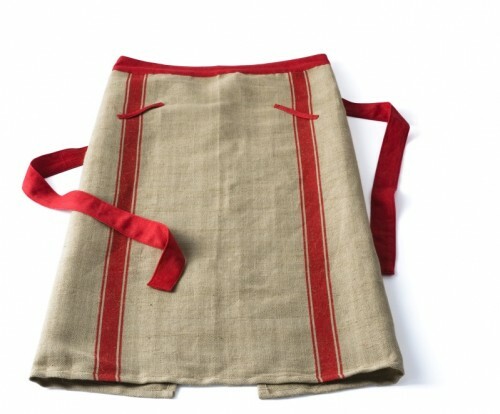 Pottery, and colorful tablecloths are some of the classic marks of the French style. La Valette Rouge Bleu cotton print by Braquenie - Pierre Frey. 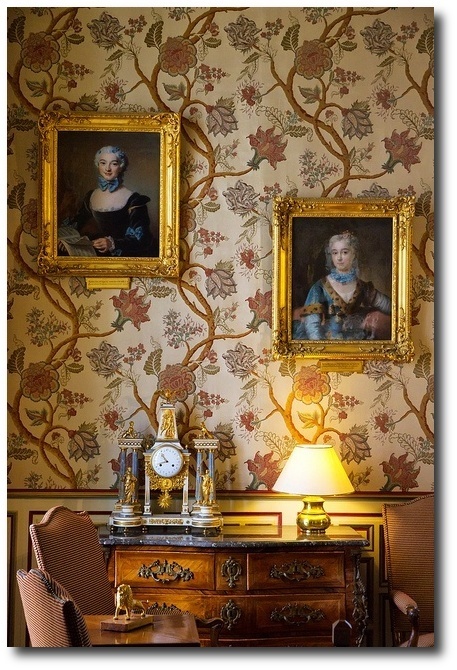 From the 18th century Chateau de Montgeoffroy in the French Loire Valley. 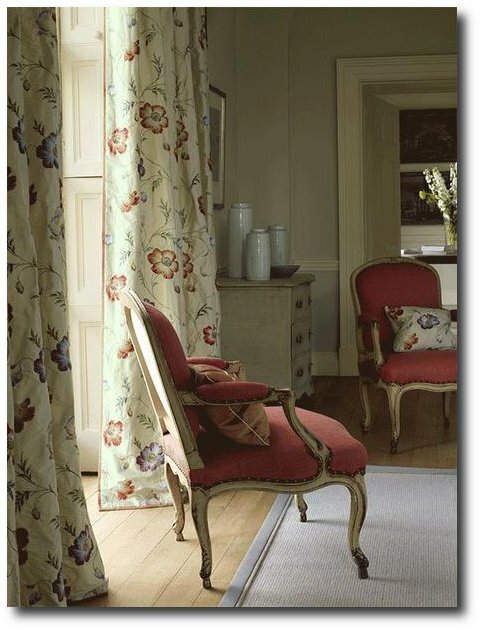 Work With Traditional Printed Fabrics- The beautiful colors of the French countryside are seen in the traditional fabrics like basic plaids, checks, and stripes. 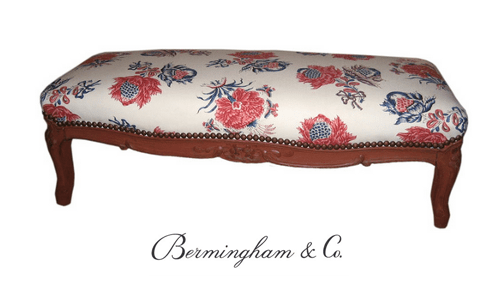 Classic prints combine shades of primary colors with greens, lavenders, and bright orange. Motifs include roosters, olives, sunflowers, grapes and lavender. 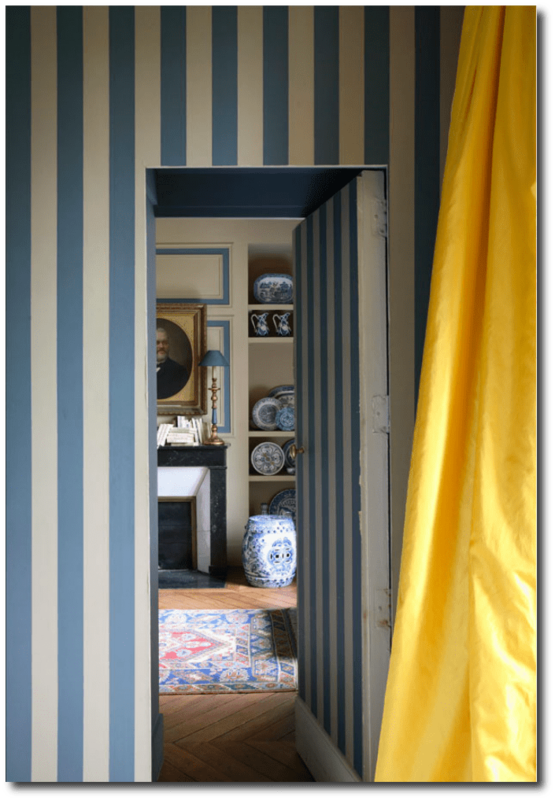 Often the most beautiful designs are arranged in intervals accompanied by a border. 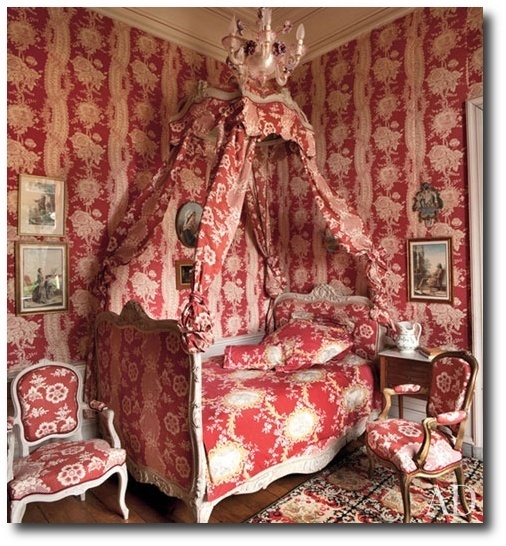 Work With Toile - Toile has always been a traditional design seen in France. 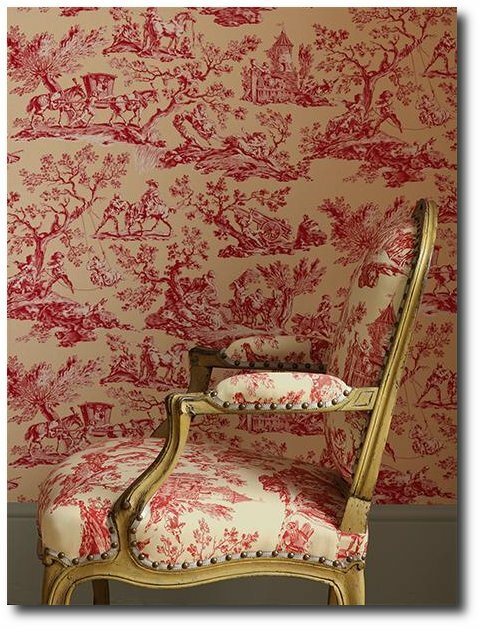 Toile themes are often seen with animals, Chinese patterns and country scenes. 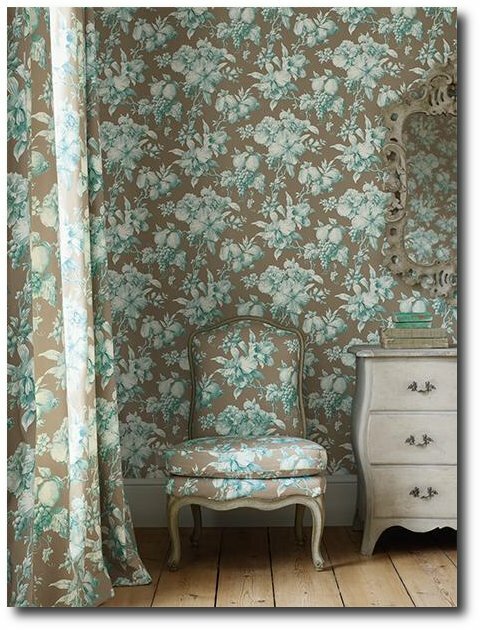 This classic 18th century look often is printed on linen or cotton. 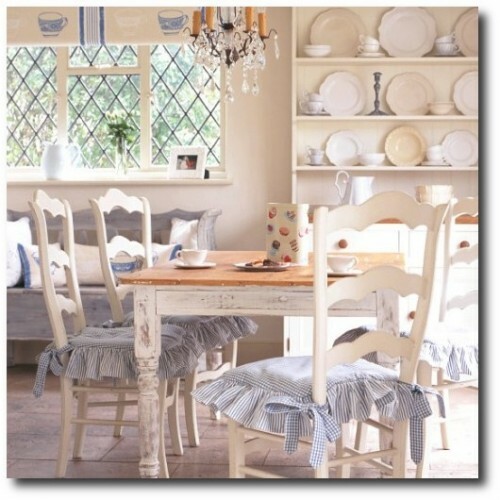 Create Window Benches - Deeply cut window sills and benches are a feature in these old estates. 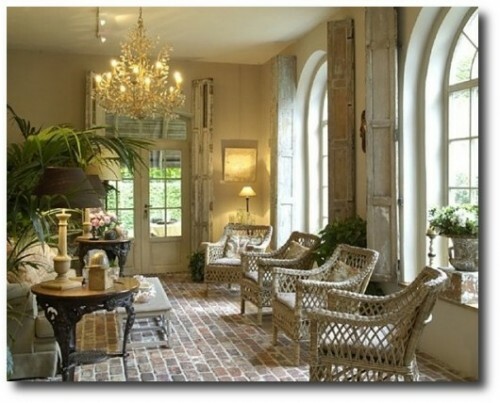 Tall, narrow windows with shutters were drawn to keep out the hot sun out in the summer. 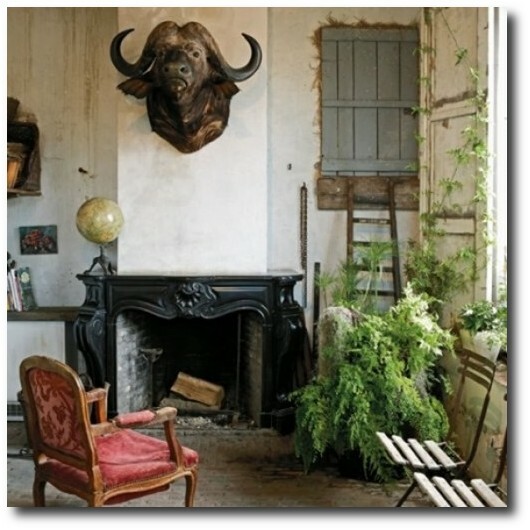 Windows and doorways often had wildly growing vines which added to the romantic aesthetic, but were functional in keeping things cool. 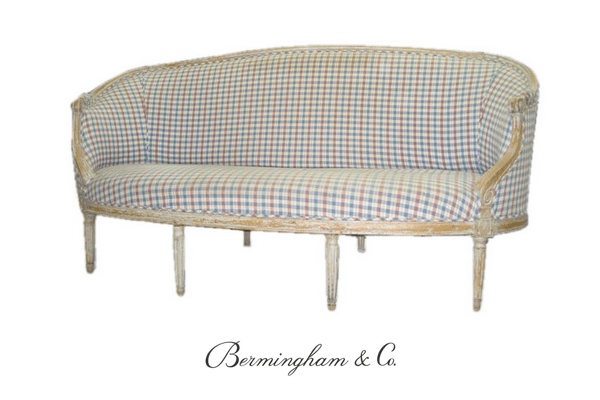 Create window seating which can be dressed up with bench upholstery and throw pillows. 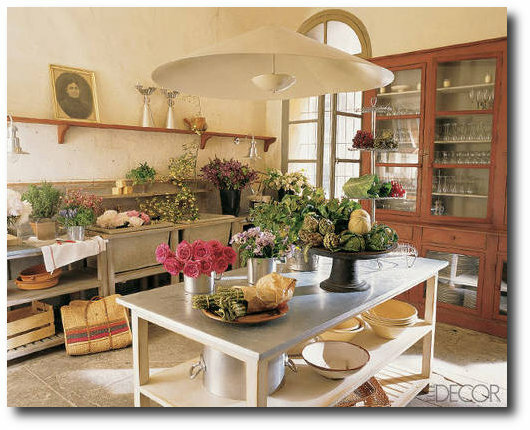 Dried Flowers- Bright flowers are often seen in baskets, old pitchers and copper pots. This is a fabulous way of bringing in the color lilac, orange or bright red into an interior. 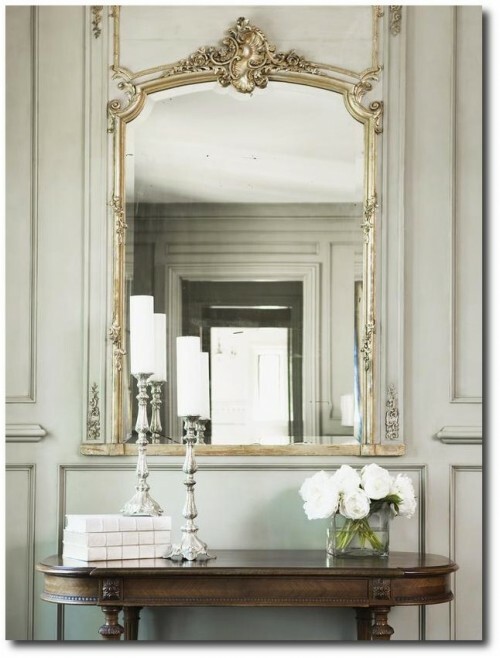 Opt for the higher grade of faux flowers that have a wax type surface for your tables, or entry way consoles. Consider installing window boxes outside to grow geraniums and lavender in the summer seasons. 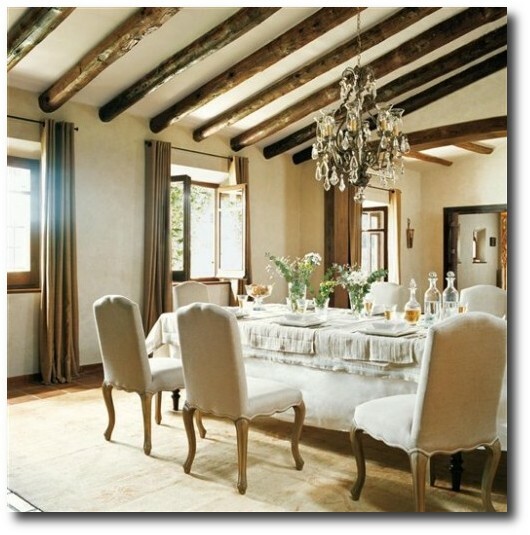 Hefty beamed ceilings also are key architectural elements in old chateaus. Styrofoam beams can be painted to look like real wood instead of going to the trouble and cost of the real thing. 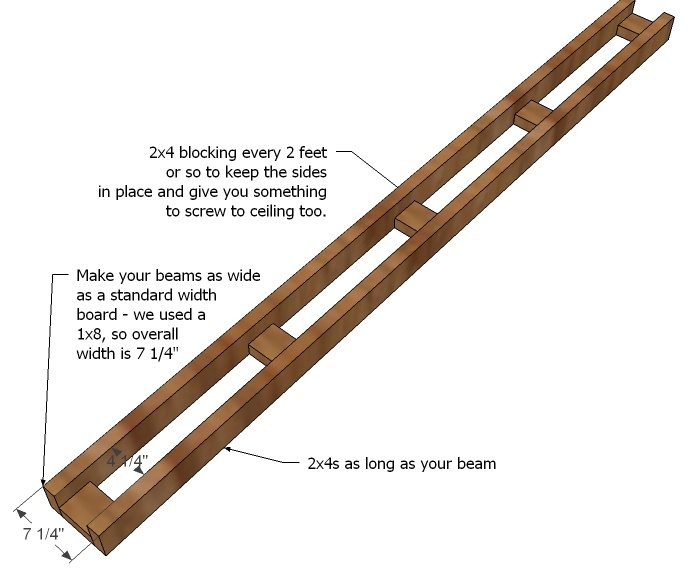 Wood supports can be drilled into the ceiling, while thin plywood can be anchored into place to create a box, which then can be faux painted. 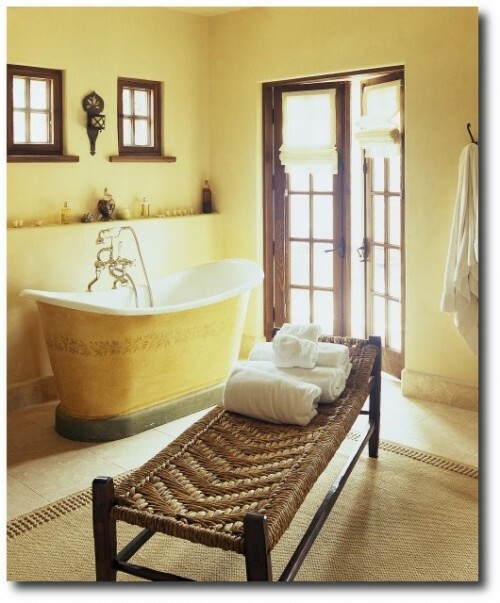 Decorate With Baskets - Woven or wire baskets can hold magazines, plates, towels, bedding and so much more. 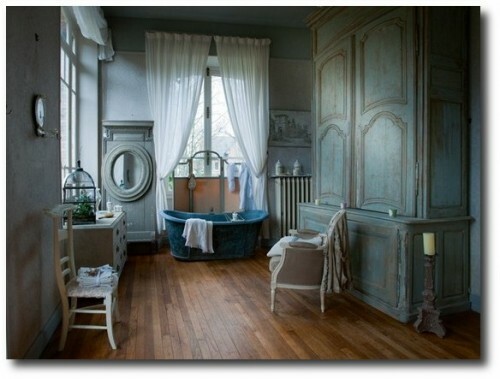 This natural element can be used for storage in the bathroom, on the floor in a bedroom to hold extra blankets. Use it in the living room to contain throws or toys. Baskets can be an inexpensive way of bring in the natural elements into the home. 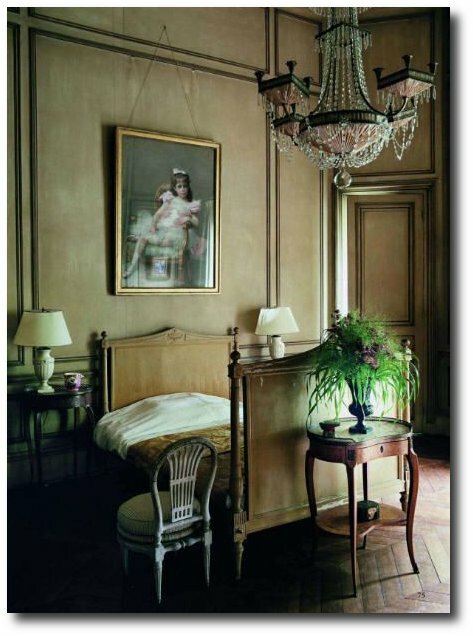 Enjoy these inspirational photos of French Provincial style interiors below. This reproduction Louis-style children's desk from French company Jardin d'Ulysse comes with a matching chair and is aged to lend your child's room an antique look. 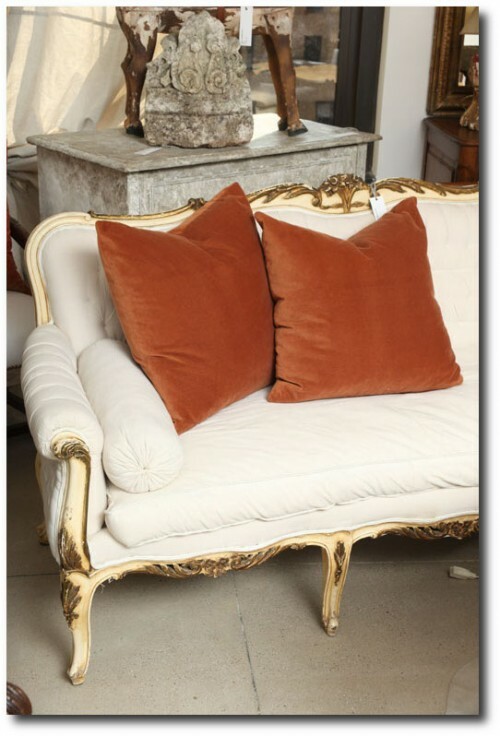 More furniture and accessories from Jardin d'Ulysse. 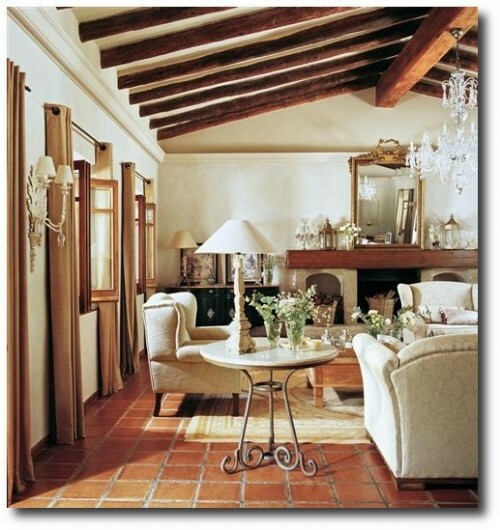 Inspiring Interiors blog featured some wonderful pictures of a 17th century farmhouse which is located in Catalonia, Spain. 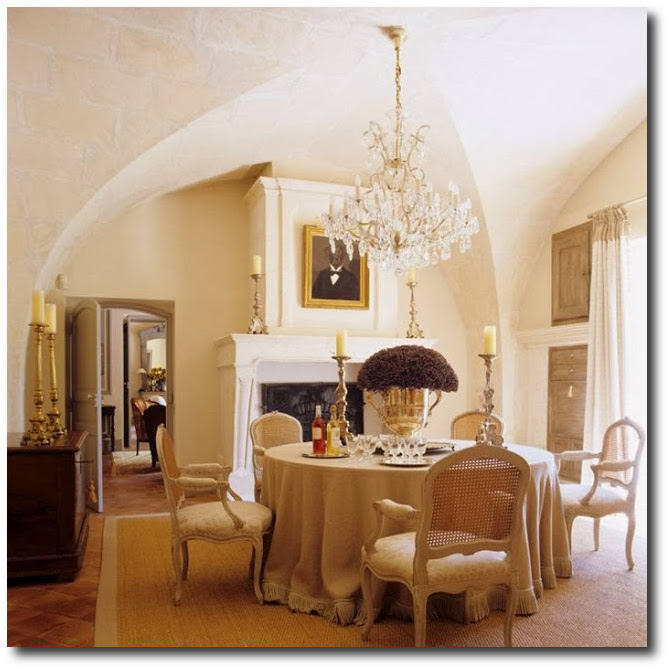 The home featured beautiful stone walls, and some beautiful white slip-covered sofas and dining room chairs. 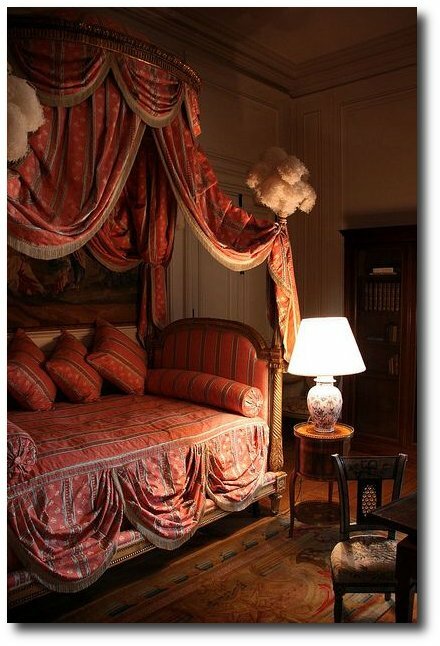 In the bedroom, sat some Louis XVI stools, and a Louis XVI antique french chair. 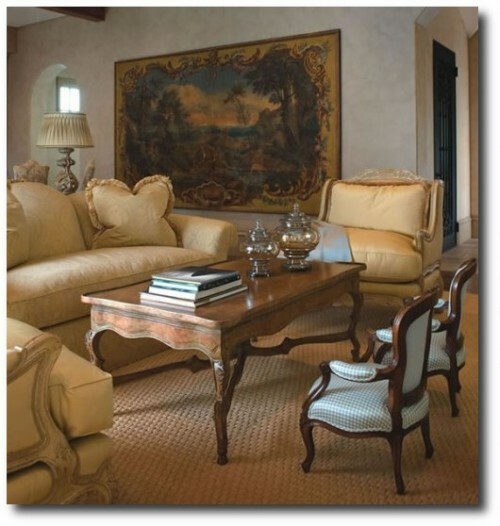 In the living room area, a beautiful natural wood desk and a Louis XVI chair in white sit amongst white slip-covered furniture. 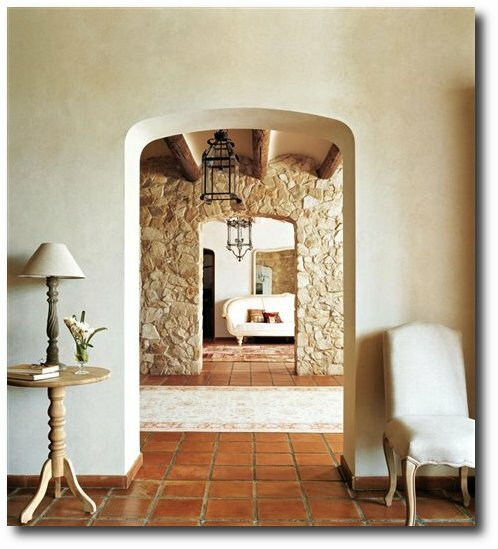 Wood herringbone floors show throughout the home with plaster white walls. 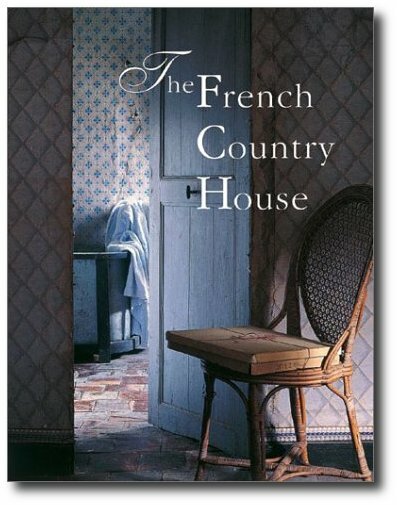 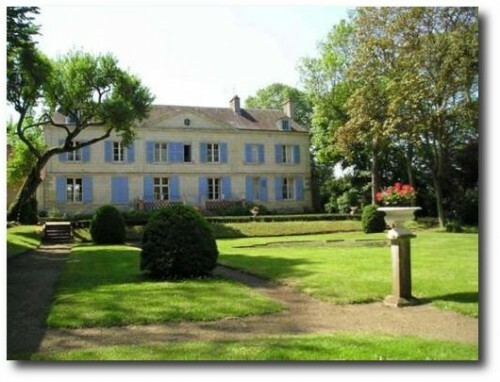 This home is very similar in style to those found in the countryside of France. This beautiful French Provence interior with light plaster walls shows you that black furniture can really stand out against lighter interiors such as this. 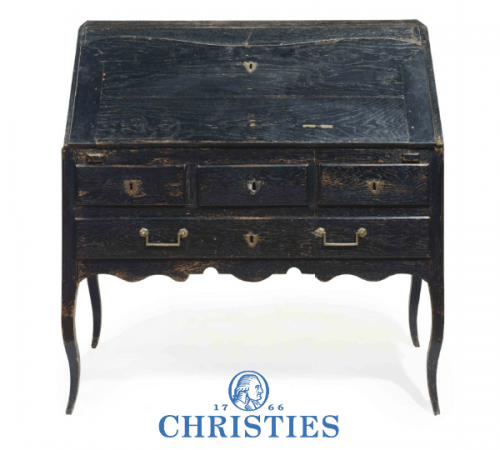 Stein World sells a really stunning black crackle finished chest that would be ideal in the bedroom, but also could double in a living room against a feature wall. 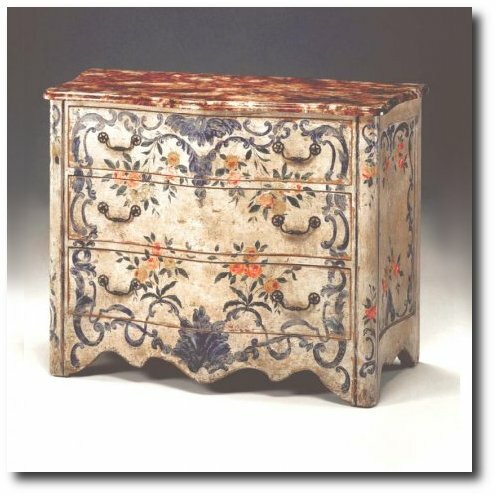 Bombe chests like this are typically regarded as Italian, but also has some of the stunning features that French furniture is famous for. French Style Decorating -Seen On Luc Productions web site. French Style Dining Seen on Luc Productions web site. 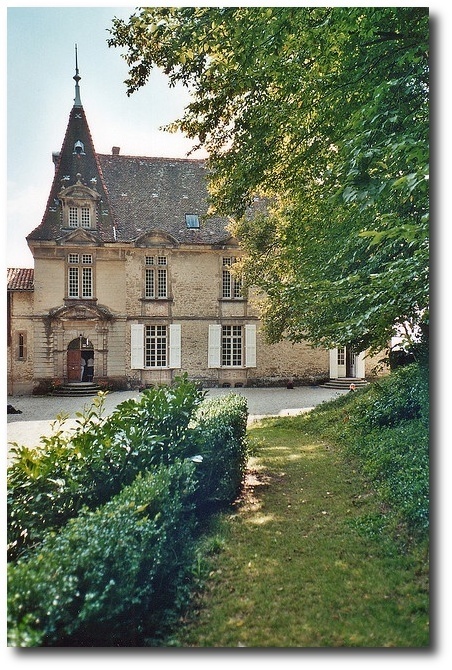 17th century country house of the Marquise Marie-Anne-Françoise de Beauharnais (1757-1822) (related to Josephine, future Empress ) in the old village of Sézanne, France. 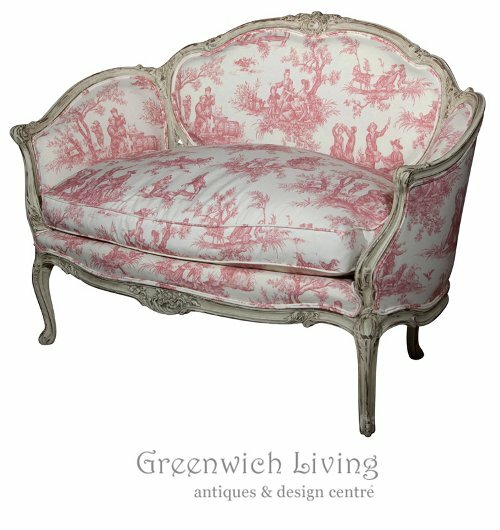 Next articleWhat Type of Paint Works Best For Painting Outdoor Furniture?